The O.J. Simpson murder trial began on January 24, 1995. Pleading not guilty to the murders of ex-wife Nicole Brown and her friend Ron Goldman, which occurred on June 12, 1994, Simpson hired a "dream team" defense, which included lead attorney Robert Shapiro, Johnnie Cochran (who later took over as lead counsel), F. Lee Bailey, Barry Scheck, Robert Kardashian, and Alan Dershowitz. 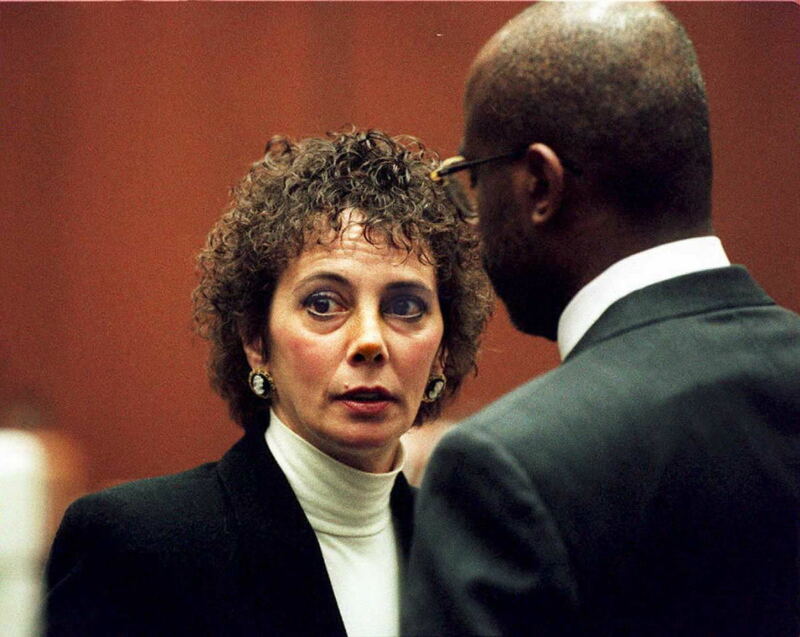 On the prosecution side, Marcia Clark served as lead counsel, supported by Christopher Darden. 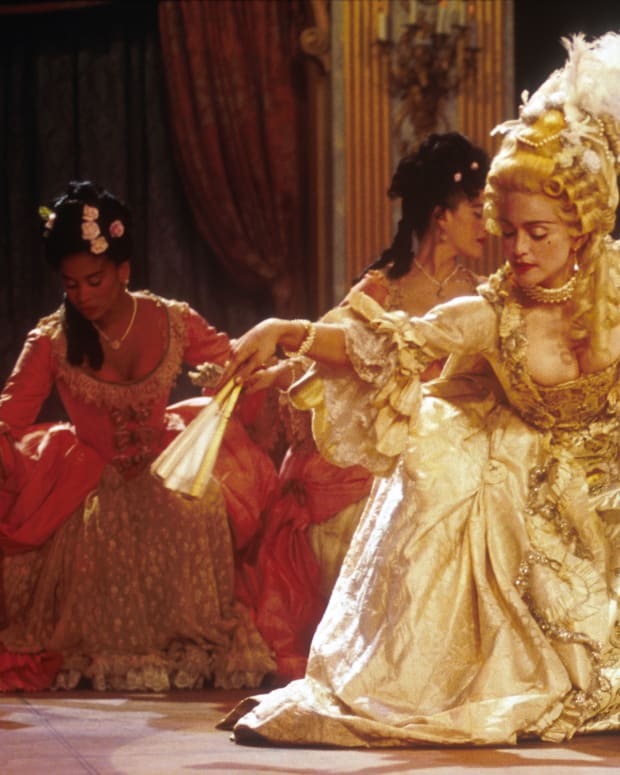 Lasting close to a year, the trial and the events surrounding it were considered the most publicized events the world had ever seen. To many, it became a media circus full of colorful characters, opportunists and courtroom dysfunction and hyperbole fit for a TV movie. Although the prosecution had a strong case against Simpson, the defense was able to convince the predominantly black jury to acquit Simpson through a reasonable doubt strategy, which included allegations of a mismanaged crime scene, faulty DNA evidence, disreputable authorities, and conspiracy theories based on racial bias. Here are some of the most familiar faces that played pivotal roles in the trial. An ace trial lawyer for the L.A. District Attorney&apos;s office, Marcia Clark spent years in the Special Trials Unit, which involved some of the most complex investigations, before becoming the lead prosecutor of the Simpson murder trial. 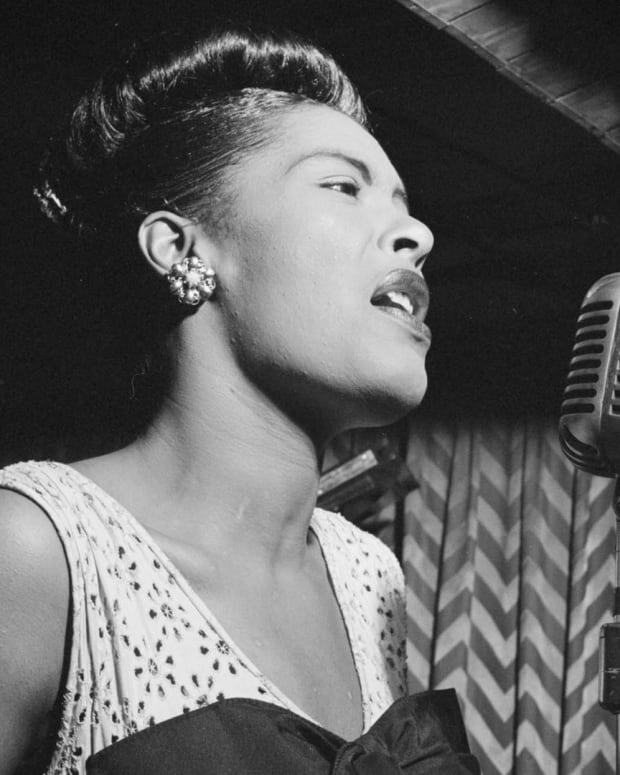 Described as cold and calculating, Clark turned off many black female jurors who viewed her courtroom style as harsh and aggressive. 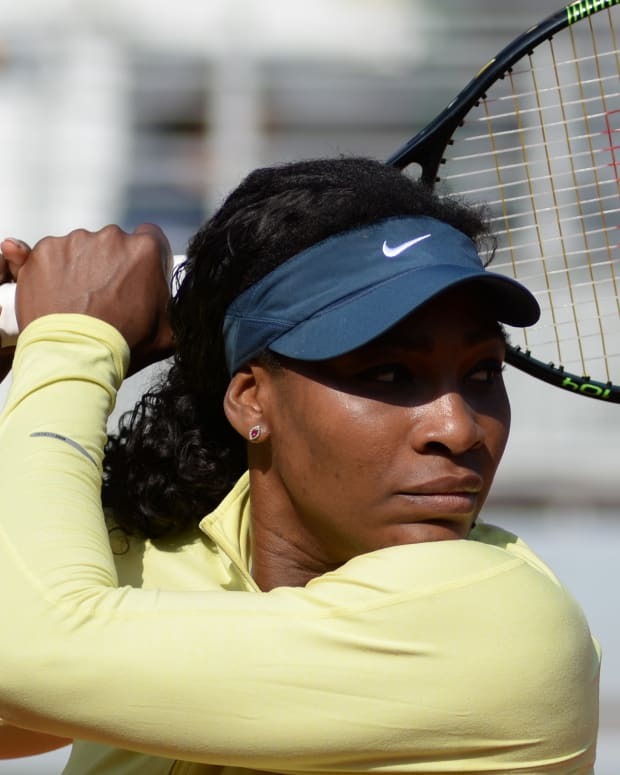 The media even depicted her as angry and stiff, which prompted her to hire a consultant who told her to speak more softly and wear pastels. 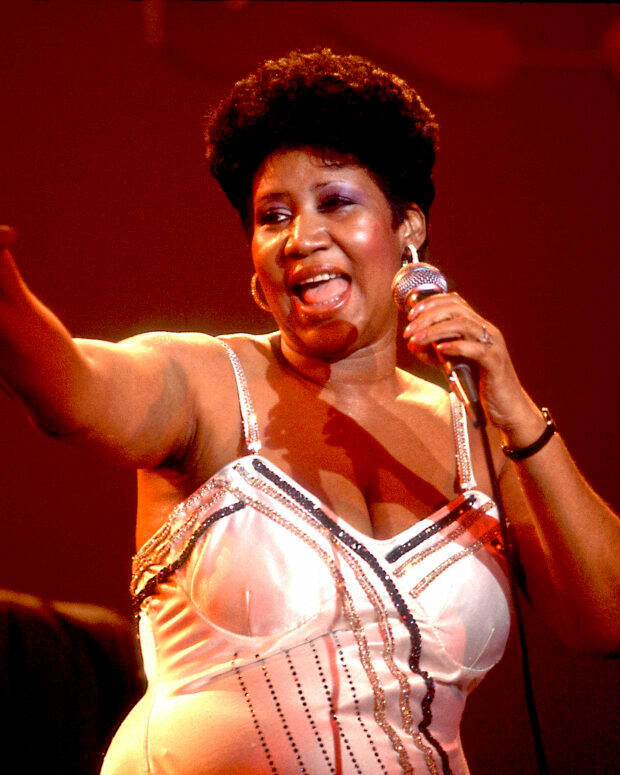 Despite her superficial efforts, her image took an organic turn for the better when, at one point during the trial, a tearful Clark — who was a mother and divorcée — told presiding Judge Ito she was unable to stay for an extended evening trial because she had to take care of her two sons. After losing the Simpson case, Clark resigned from the L.A. District Attorney&apos;s office. 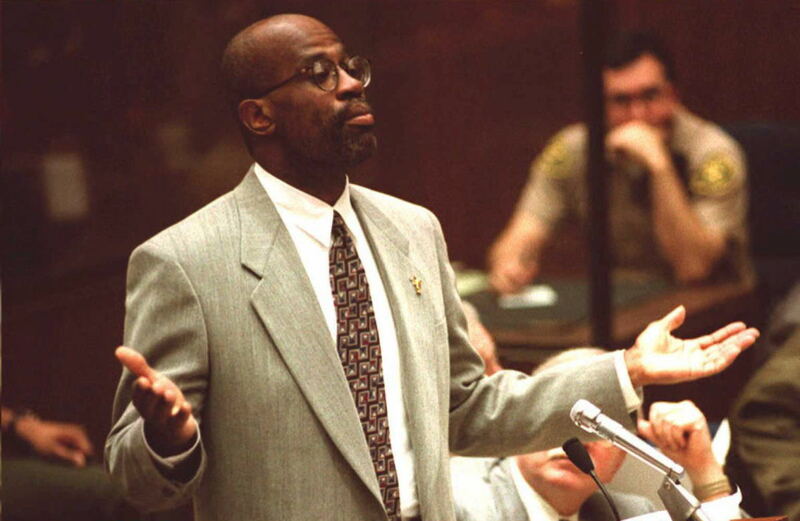 Despite being a co-prosecuting attorney with Clark, Christopher Darden had limited trial experience. Still, as a black man amid a majority black jury, his participation was important so as to dismiss the notion that the otherwise all-white prosecution had racist motivations against Simpson. Although Darden floundered at the start of the trial and was purportedly intimidated by Cochran, he gained momentum as events progressed. However, he made a consequential mistake when he demanded that Simpson try on the infamous bloody gloves, which ended up being too small for the accused&apos;s hands. The loss of the Simpson trial devastated Darden, who was known for his short fuse, and he took a leave of absence. 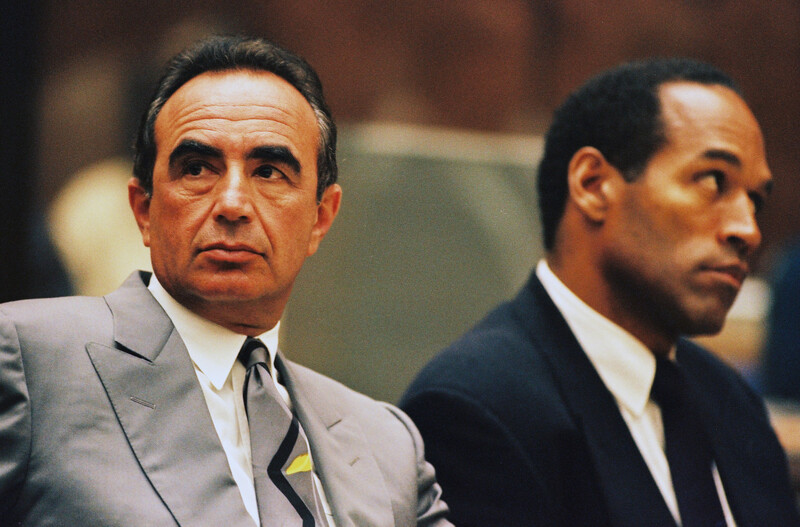 A lover of the spotlight, lead defense counsel Robert Shapiro knew how to make a deal without going to trial and was a master at manipulating the media in order to garner sympathy for his famous clients. 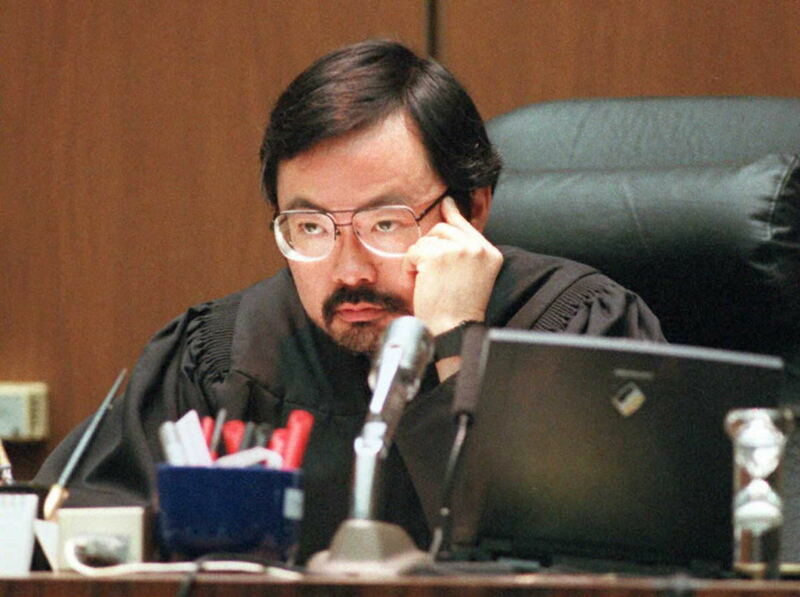 In fact, he was praised as the "Defense Counsel of the Year" in 1994, which even Judge Ito applauded. But when he began representing Simpson, Shapiro found himself jostling to keep his leadership role as other attorneys on his team were chomping at the bit to outshine him. Reportedly, co-defense lawyer F. Lee Bailey leaked stories to the press about Shapiro&apos;s ego, one of many indications there was infighting within the group. However, the blow that removed Shapiro from his lead status was when Cochran won Simpson&apos;s favor by visiting him in jail — something Shapiro preferred not to do with any of his clients. Once Cochran took over as lead counsel, Shapiro was vocally critical and attempted to distance himself from his team&apos;s chosen strategies. He would later tell Barbara Walters that "not only did we play the race card, we dealt it from the bottom of the deck." Having moved up the legal ranks in L.A.&apos;s criminal division, Johnnie Cochran went on to represent some of the biggest names in Hollywood, including Michael Jackson and James Brown. In 1994 he was considered one of the best trial lawyers in the nation, and it was Simpson himself who asked Shapiro to bring Cochran onto the team. Once Cochran gained control of Simpson&apos;s defense strategy and pushed Shapiro to the side, he wooed the courtroom and media. Using his "black preacher" style approach, he controversially used the race card to curry sympathy for Simpson. 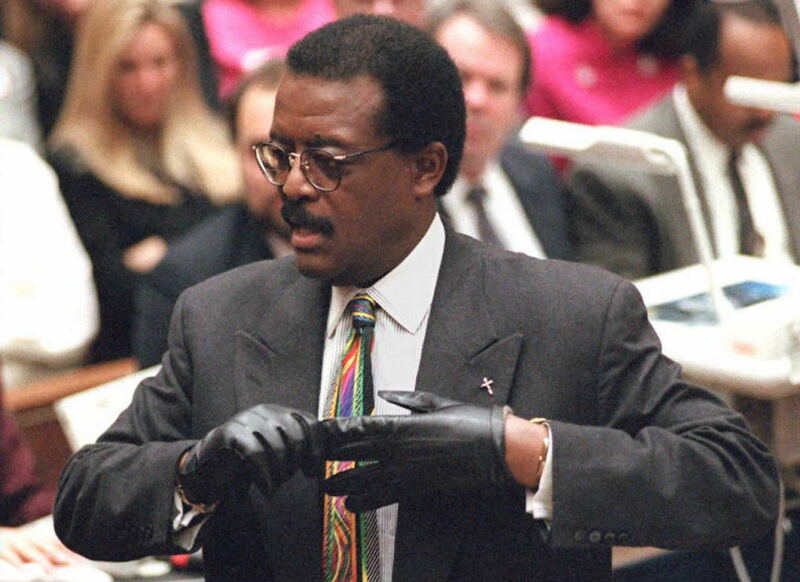 After prosecutor Darden made the mistake of demanding Simpson try on the ill-fitted bloody gloves, Cochran uttered the famous phrase: "If it doesn&apos;t fit, you must acquit." That moment became a turning point of the trial, giving Simpson&apos;s defense a huge advantage. Before Lance Ito was appointed to the bench in 1989, he was an attorney for the L.A. district and at one point, worked under Cochran. 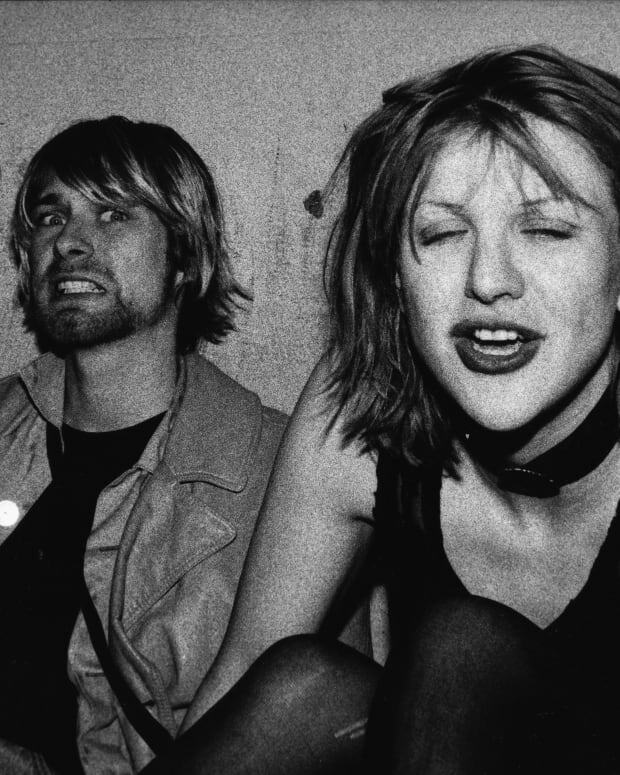 A fan of media attention, Ito was arguably too lax about different aspects of the Simpson trial, giving interviews and inviting celebrities and journalists into his chambers. Judge Ito was further criticized on his decision to allow cameras in the courtroom and letting attorneys stall and have too many sidebars. His willingness to include Detective Mark Fuhrman&apos;s old taped interviews, in which he denigrated black people, was also a huge source of contention for the prosecution. 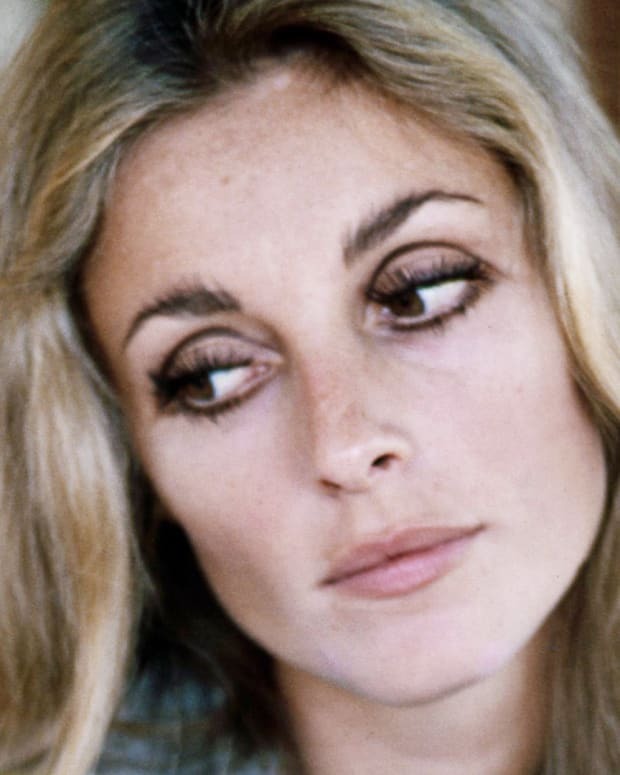 In a strange twist, the tapes also revealed Fuhrman had made disparaging remarks about Ito&apos;s wife, Margaret York, who was Fuhrman&apos;s department superior at the time. When those comments were exposed, the prosecution asked for Ito to recuse himself due to his possible bias against Fuhrman, but later the request was withdrawn. 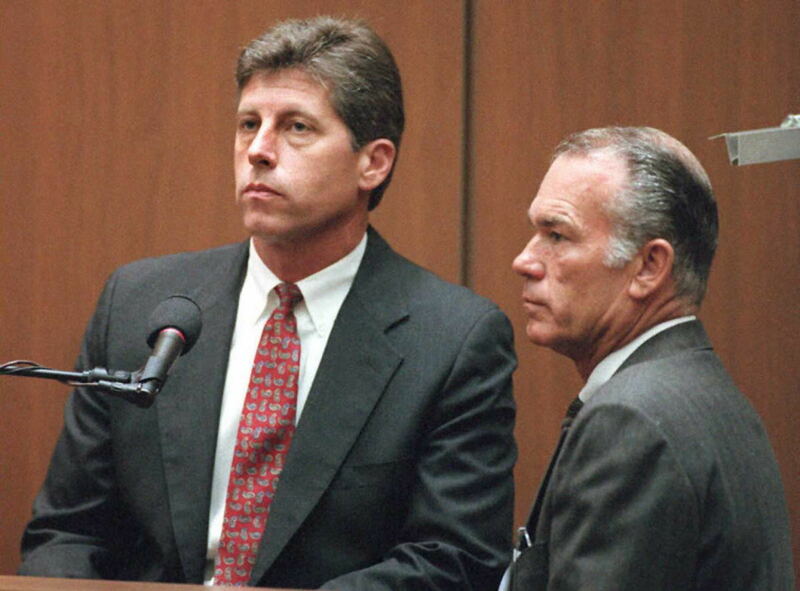 Among the most controversial figures of the Simpson trial was L.A. homicide detective Mark Fuhrman. 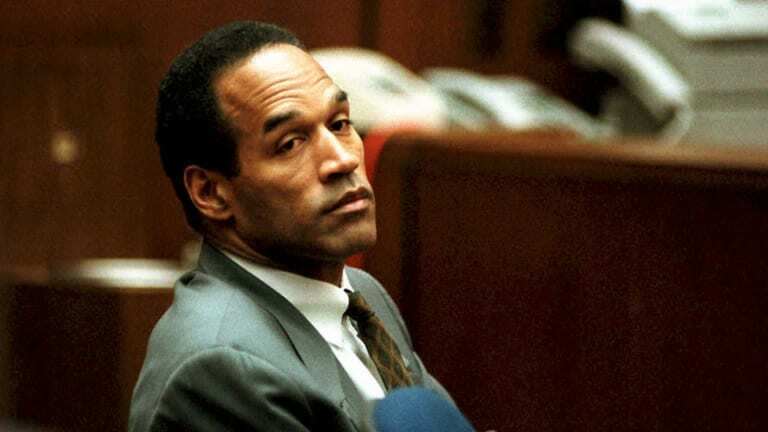 Responsible for discovering the "bloody glove" at the murder scene, Fuhrman did what the LAPD refused to do to Simpson — he threw the former NFL star in jail. Although Fuhrman denied ever having racist tendencies or using the n-word, a taped interview he had chosen to do 10 years earlier revealed otherwise. In the recording, he was quoted as saying to incarcerated black people: "You do what you&apos;re told, understand, n—r?" A wave of backlash hit Fuhrman, but he continued denying being a racist and also pushed back against the defense&apos;s theory that he planted the bloody glove to frame Simpson. 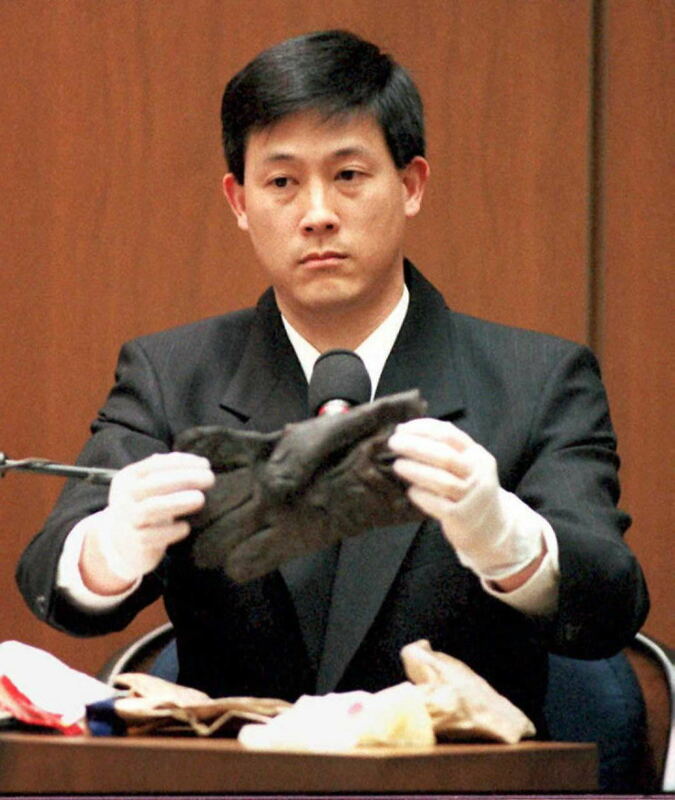 As the prosecution&apos;s witness, Dennis Fung — the LAPD criminologist who collected evidence at the murder scene — ended up spending the longest time testifying on the stand. For nine days, Fung recalled how he collected samples of blood, albeit admittedly overlooking some important areas where blood drops were identified and not always using gloves. 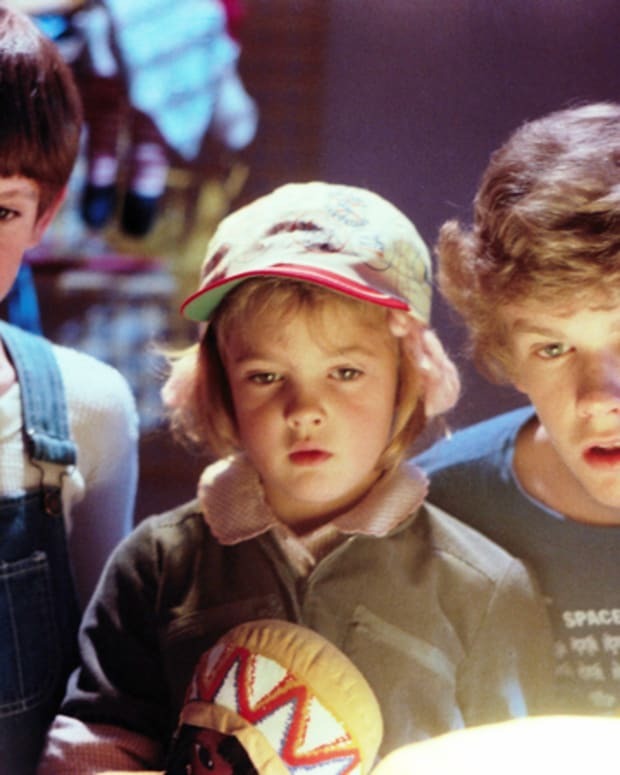 The defense ate up Fung&apos;s inefficient and careless actions and implicated him as a liar who was part of a larger LAPD conspiracy against Simpson. 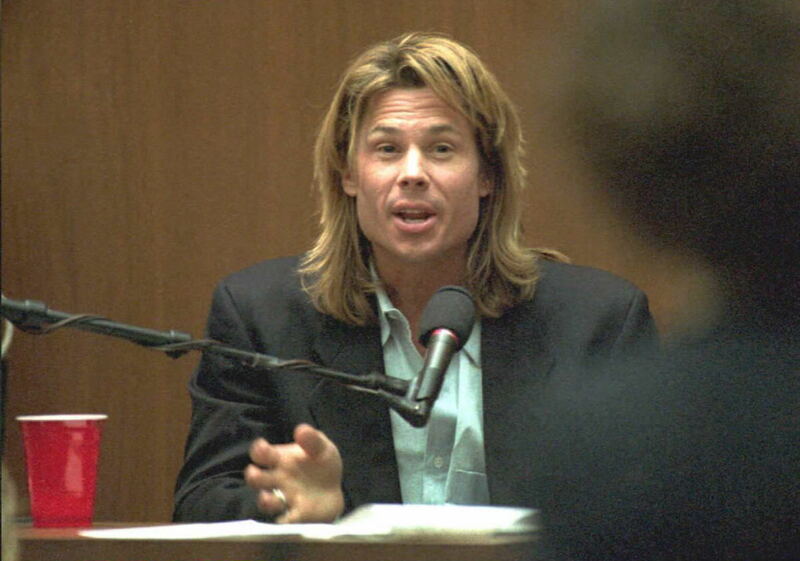 Aspiring actor and houseguest of Simpson, Brian "Kato" Kaelin was a star witness for the prosecution. Present at Simpson&apos;s Rockingham mansion at the time of the murders, Kaelin claimed that he ate dinner with Simpson that night but could not account for the star athlete&apos;s whereabouts between the hours of 9:36 pm and 11 pm (the prosecution theorized that Simpson murdered his ex-wife and Goldman between 10 and 10:30 pm). Due to Kaelin&apos;s shiftiness on the stand, prosecutor Clark turned against him and treated him as a hostile witness. 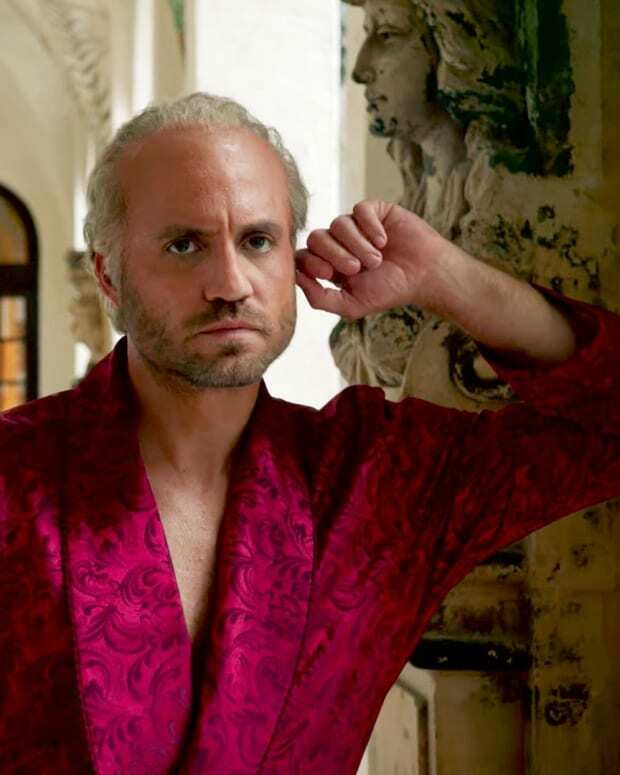 Regardless, Kaelin — with his thick tufts of blond hair and surfer dude ways — gained considerable popularity in the media as a likable and comedic character of the trial. As the limousine driver who was hired to drive Simpson to the airport for his evening flight to Chicago, Allan Park was a vital witness to the prosecution. Competent and composed, Park helped bolster the idea that Simpson may not have been at the Rockingham mansion when the double homicide occurred. Still, the jury did not give much weight to his testimony, asking for his transcript only hours before deliberation. Reportedly, one juror wholly dismissed Park&apos;s testimony because he was unable to recall the number of cars parked at the Rockingham mansion. Upon hearing this, Park was shocked his testimony was so casually disregarded.